We’ve got a great giveaway today! 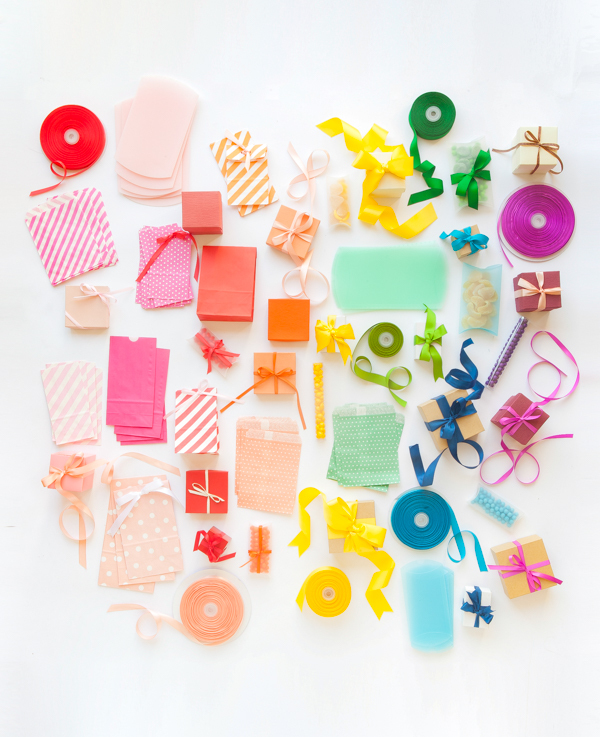 One of my favorite brands, Paper Mart, is giving away tons of supplies for favors and crafts! By entering, you could win 15 of every box and bag seen below. 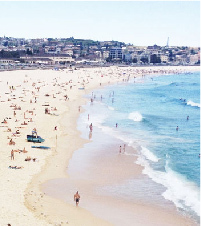 So, you’ll get multiple sizes of kraft boxes, paper boxes, pillow boxes, and colorful bags. PLUS, you’ll get some of my favorite ribbon! 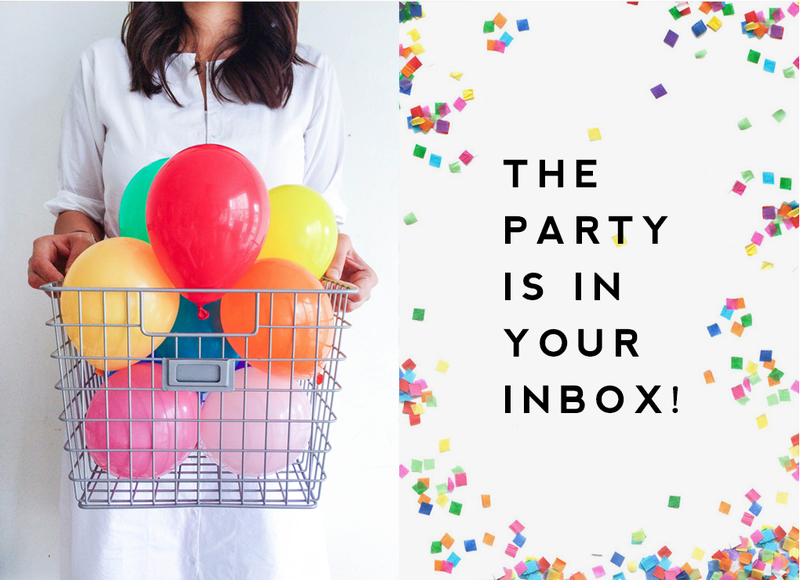 Basically, you’ll never have to buy party favor supplies ever again. 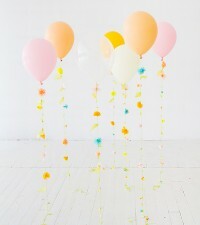 We love Paper Mart and have used their products on a bunch of projects like these Candy Favors, these Baby Shower Invitations, and these Confetti Throwers. They’re our go-to spot for anything paper-related. Make sure you click through below for details about how to win! This giveaway is now closed. The winner will be notified via email. Thanks! 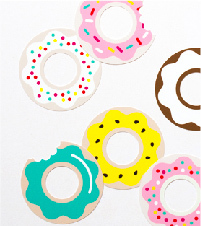 1) Click here to visit Paper Mart’s website to check out their awesome collection of paper supplies. 2) Comment below on which product is your favorite! The giveaway ends on 6/29 when the winner will be chosen at random. You must be living in the United States to enter. It might seem boring but I love all their clear plastic tubes. 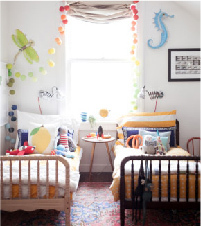 Endless possibilities with so many of their basic supplies! I LOVE the colored, frosted boxes. So cool! I love those polka dot goodie bags!! So cute! I love the loose clear cut crystals! I want to fill up my makeup brush cup with them. So cute! Their ribbons are simply LOVELY. What a fun giveaway!! Love the glassine bags as goodie bags. Perfect to stamp on and you can see through them! Their crepe paper is the best. Such good quality/stretch with amazing colors. Makes great paper flowers. 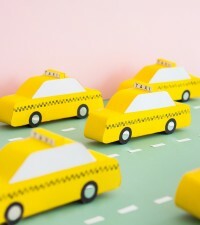 Love their grosgrain ribbon, and the huge roll of kraft paper! I like their rolls of white wrapping paper. Great for kids! The diagonal-stripe paper bags! Precious. The can, jars and bottles are my favorite! 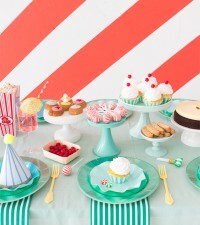 You can always use any of those items for baby showers or even favors!! 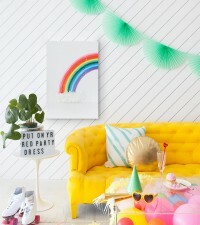 Great for party planning! I love Paper Mart! 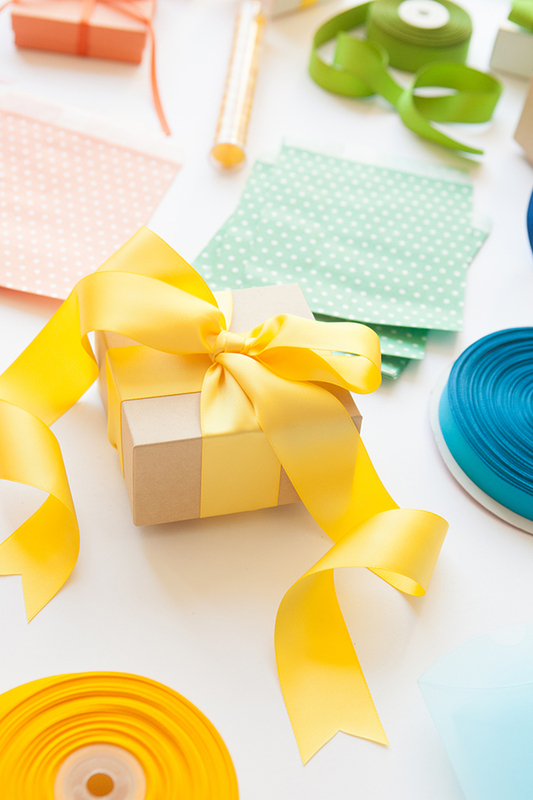 Ribbon, crepe paper, large rolls of kraft paper are my top faves. 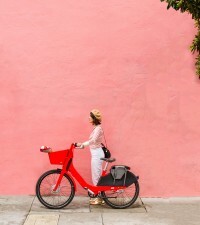 Love the colored corrugated mailing boxes! Makes mailing a regular package much more fun! 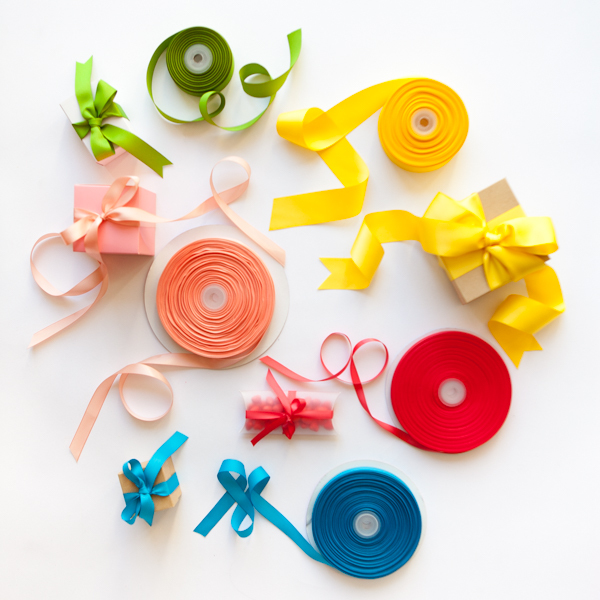 I order massive amounts of their wide satin ribbon–it’s the best anywhere! I love the black & white striped ribbon. I’d use on everything! Love the bakery boxes to easily bring over hostess gifts! love the colored alligator embossed tuck top box – so chic! I live all the fun colors. I could do so much with all of it. I think the bags are my favorite! 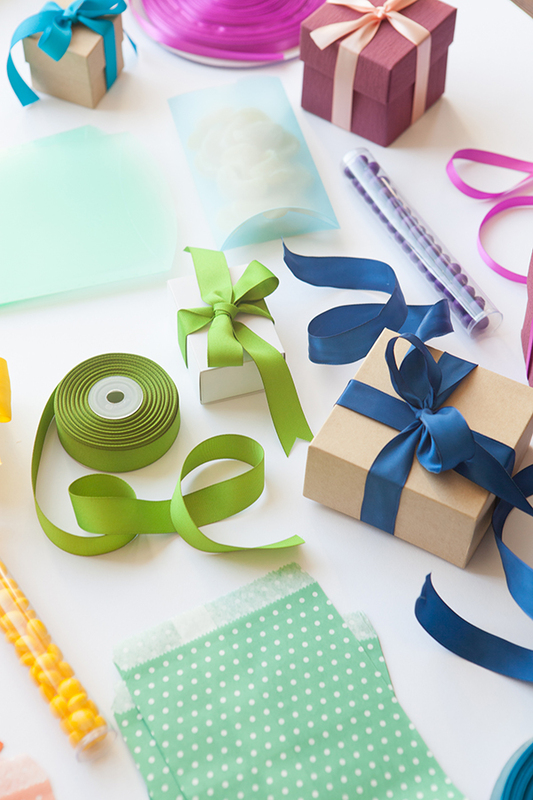 I really do love so many things from Paper Mart…their patterned paper candy bags are great for my client gifts and don’t get me started on their washi tape! I’d wrap myself in all the ribbons! I definitely could use some new wrapping paper and they have some great prints!! I love their treat bags! The colors & patterns are spot on. 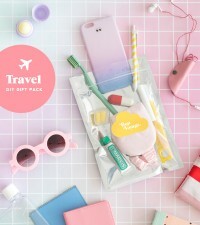 holy cow they have too much cute stuff!!! 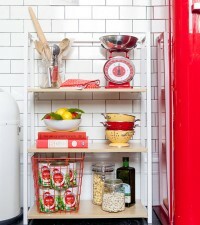 i love the washi tape of course and allll the food boxes they have! 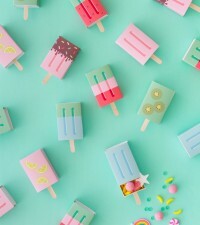 Perfect for little treats and projects. I like the metallic stuff…all of it! i love the plastic tubes! 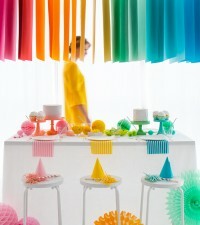 would be perfect for a colorful mix of candies. My favorites are the little jars of glitter and the butterflies! 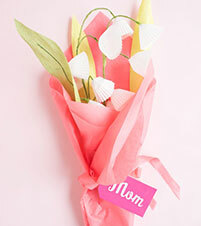 I’ve been eyeing some crepe paper to make my wedding flowers form… they have tons of great options! Love the polka dot bags! 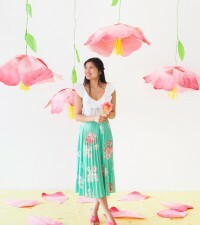 I love the krepe paper for paper flowers and the amber bottles for herbal remedies! I love that this a family run business. What’s not to love….the selections are amazing. 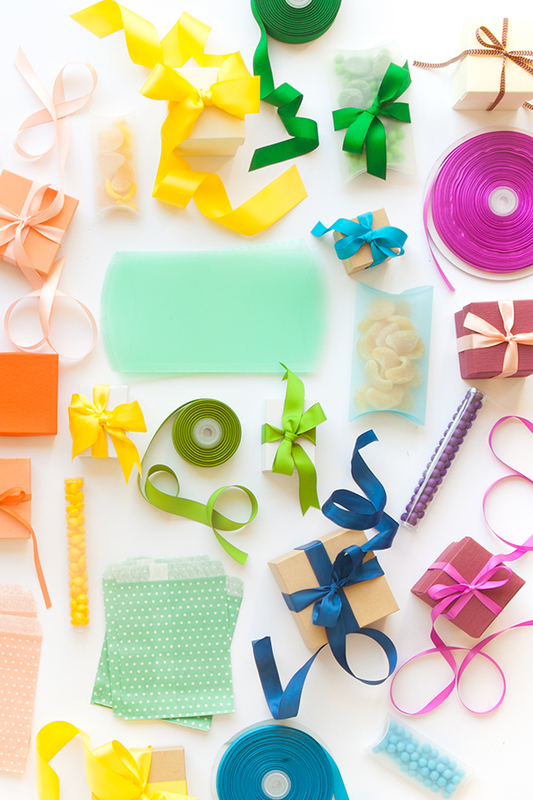 Ribbons and boxes and little packages for days! Honestly, a giant roll of kraft paper sounds so dreamy! So much you can do with it, from tablecovering to giant collaborative art to making photobooths, etc. I want *all* the ribbons! 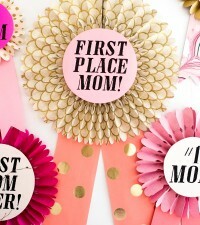 Love the ribbons — all sorts! 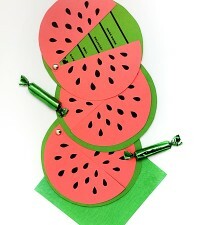 I love the honeycomb paper fan decorations, so cute! All their favor boxes, especially the pyramid candy boxes, are adorable! I’m really excited about the clear candy tubes. i am a sucker for craft paper cause helloooo endless possibilities!!!! Animal Printed Pattern Shopping Bags! 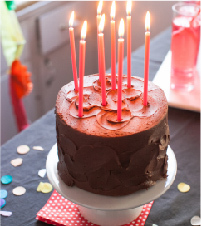 I love their paper doilies! 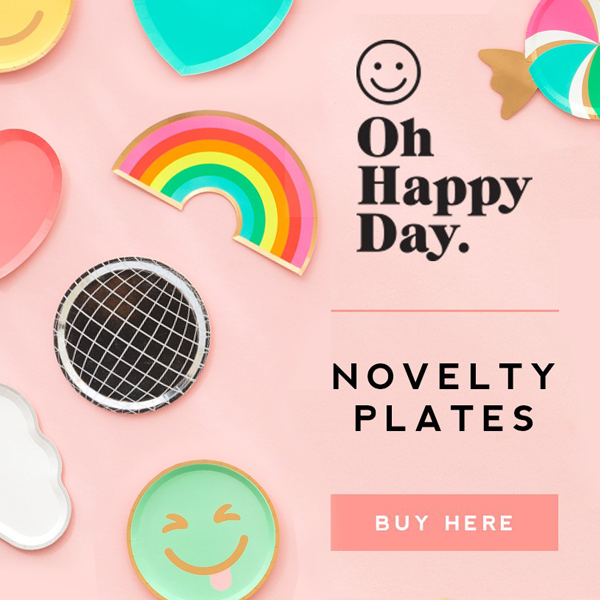 They are awesome for parties and crafting. Also, Paper Mart always has a great selection of paper bags! burgundy and lavender glitter…to add to my glitter library! I love the satin and velvet ribbons! 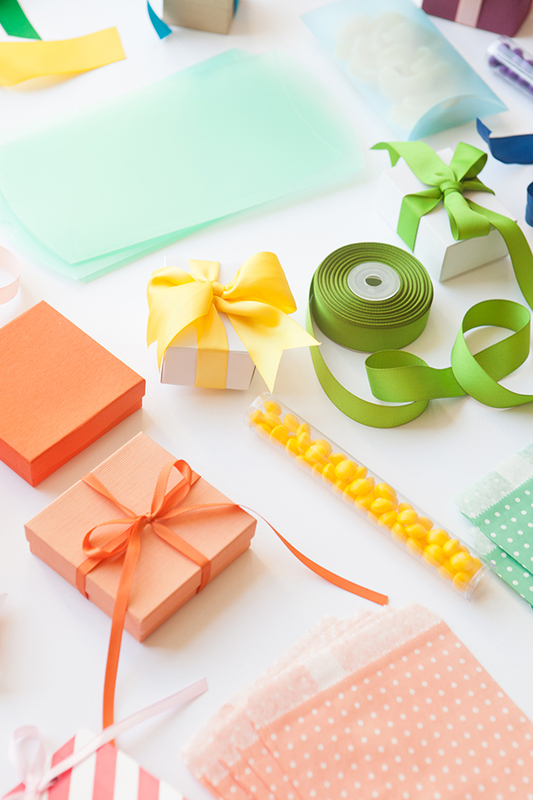 Paper Mart ribbon… in all those colors… it’s the best! I would absolutely LOVE to win this. 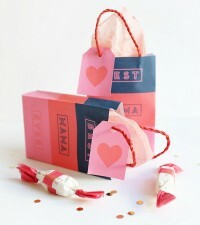 i love their diagonal stripe paper candy bags! I love the polka dot bags!